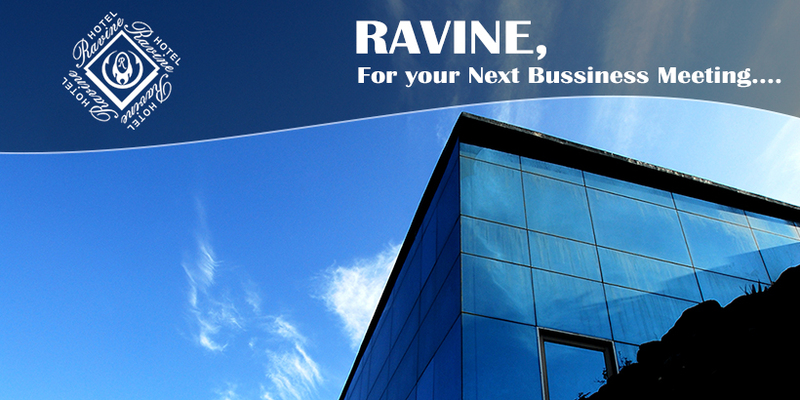 Ravine, For your next Business Meeting…. ~ Morning & Afternoon Coffee breaks with refreshments. ~ Lunch / Dinner (Veg / Non-Veg). ~ Writing Pads & Pens. 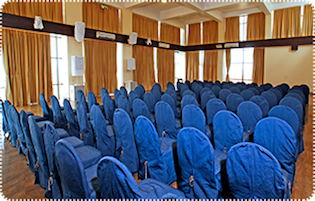 ~ There will be no charge for Conference Hall if Room Package is booked for Two or more days. ~ Projector for Rental Rs. 5000/- Per Day. ~ Wireless Broadband connection at special rate. ~ Cocktail Snacks (Veg/Non-veg) Rs. 450/- Per Person. This Offer is valid up to April 15th 2016. 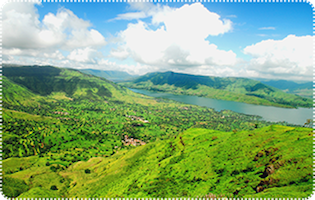 Sydney Point, Wai- Panchgani Road, Panchgani 412805, MH, India. Terms & Conditions: Ravine Hotel Invites you to explore the hotel for a free nights stay including breakfast, this offer requires a mail from your company’s official email ID, and the attendee has to be a Senior Manager level or and Activity or Events coordinator. 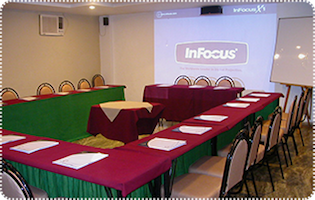 By availing this offer, your manager/event coordinator agrees to spend 60 minutes with the Hotels sales agent to review details about the Property. You can avail this offer from Monday to Friday (Weekends are not eligible for the promotion). Bookings have to be made 72 hours in advance, subject to availability. Bookings are at the Hotels discretion, No Cash value can be redeemed for this offer. Void where prohibited.